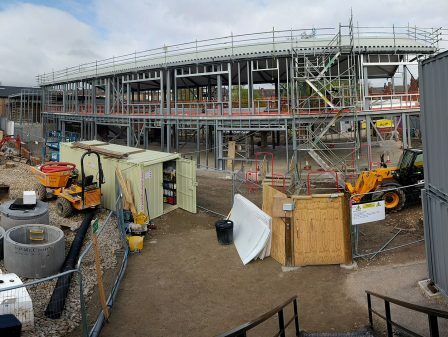 Working alongside ISG construction as project architects, WBA acted as lead designer providing construction design support for the works at Hunslet Moor Primary School, Leeds. 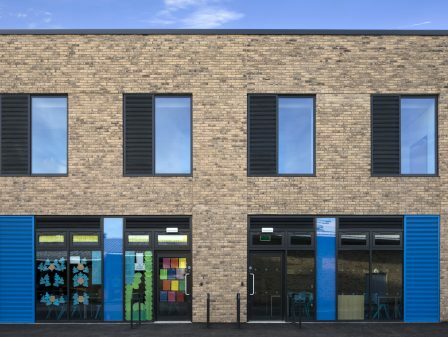 The scheme, designed by NPS for Leeds City Council features a 2 storey extension with 6 classrooms, a staffroom, a hall extension and ancillary accommodation. 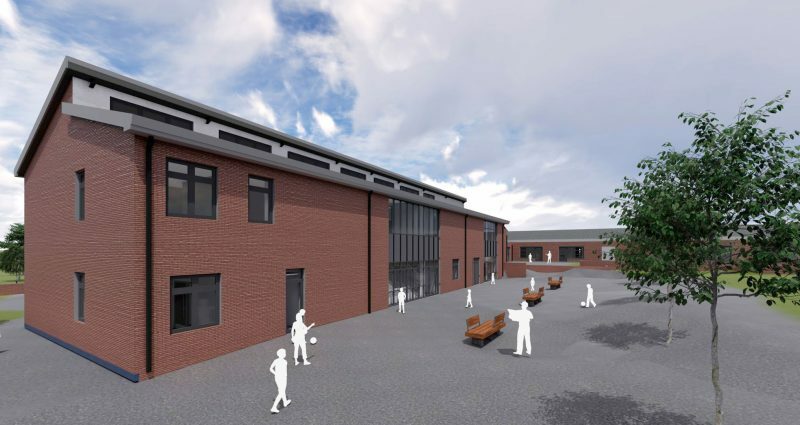 The existing school was also refurbished receiving an extensively remodelled interior, extended kitchen facility, and landscape works. 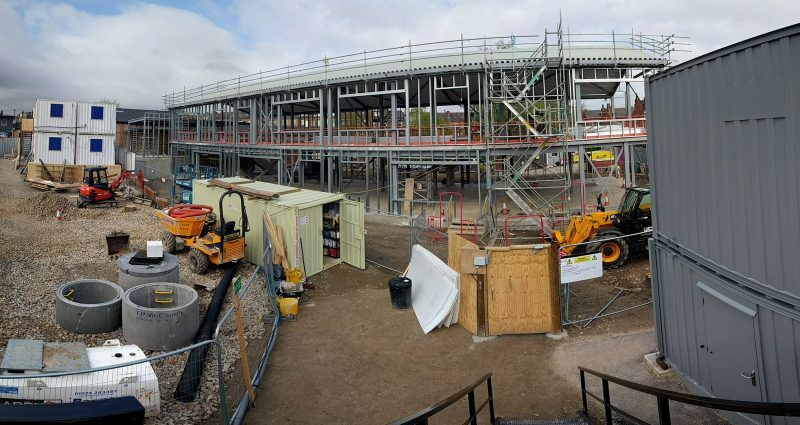 With works being undertook in and next to a ‘live’ school site, access to the existing building and working space restrictions were major factors for the construction team. 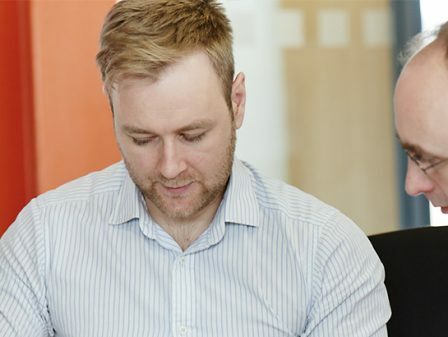 Timings of work were critical to the programme with strategic works being undertook in school holidays. 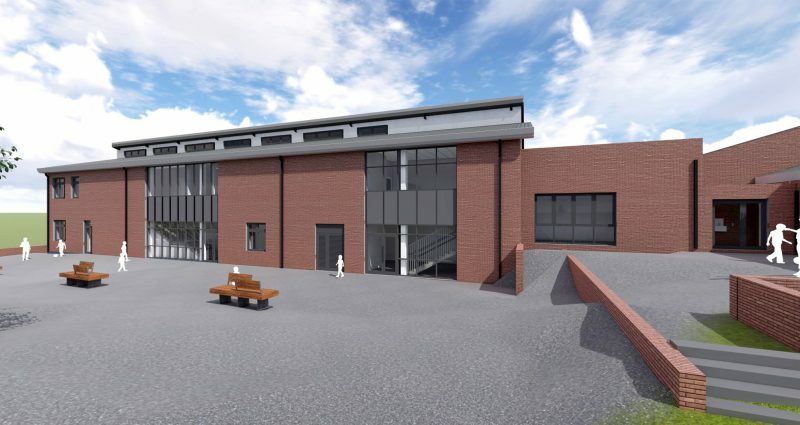 ISG called upon WBA to provide flexible and proactive support for the project having worked closely with the contractor on Temple Learning Academy for the ESFA which had similar restrictions of working next to and within a working school. 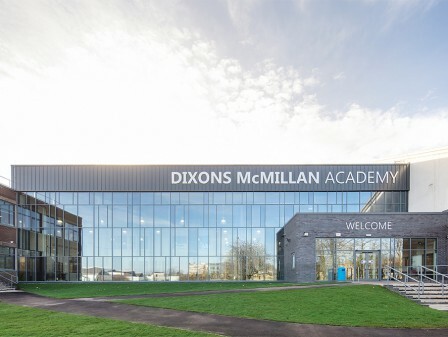 The project was completed in November 2018. 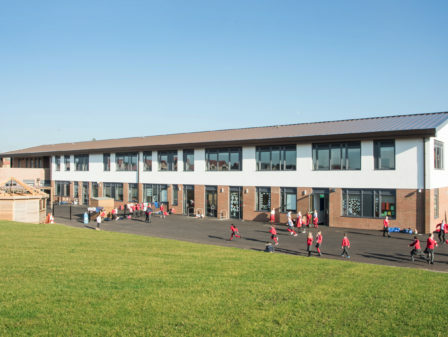 Hunslet Moor Primary School was one of three projects WBA were delivering in 2018 alongside ISG. 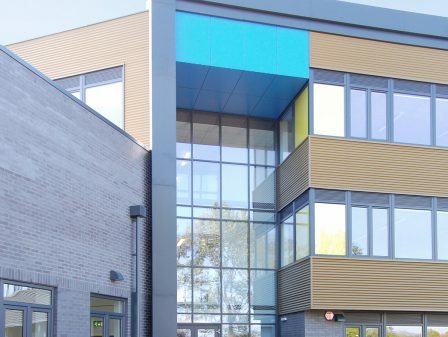 The other projects were Stephen Longfellow Academy, Leeds, completed in late 2018 and Wynyard Primary in the Stockton-On-Tees, completed January 2019.